Buy any 3 items at the price of 2 items! 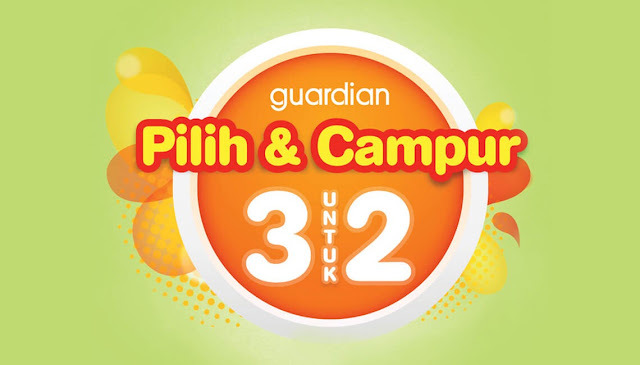 Only from Guardian Malaysia! Don’t miss the gold opportunity and save more with Guardian! More than 888 items awaits you at all Guardian’s store! Follow the simple steps below and get your discount today! You should wait no more ladies!